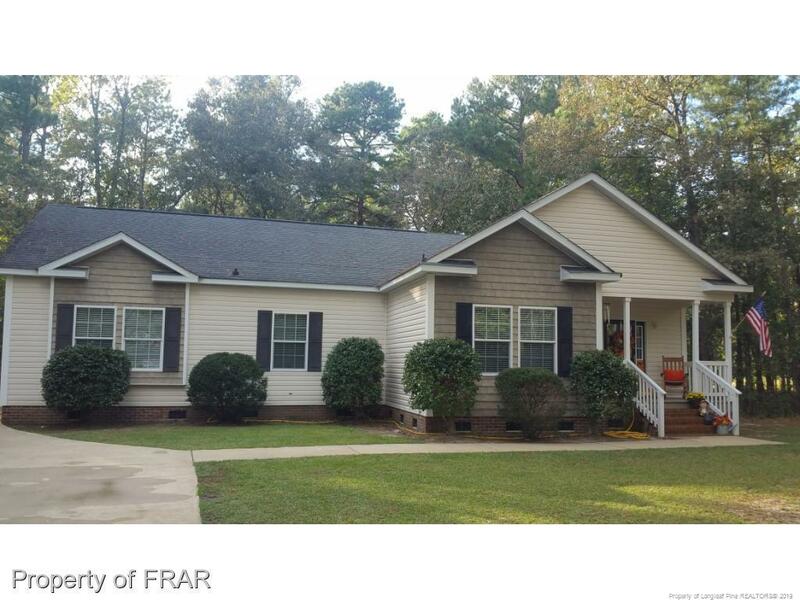 Beautifully updated 3 BR RANCH WITH GOLF COURSE VIEWS IN WOODLAKE COUNTRY CLUB Conveniently located near Ft Bragg and Pinehurst and in the desirable Moore County School District. 1800+ Sq Ft Modular home on .28 acre. Sunny Kitchen with breakfast bar overlooking the living/dining rooms. A Master suite complete with walk-in closet, garden tub, and separate shower! 1-car detached carriage house style garage and maintenance-free vinyl siding.